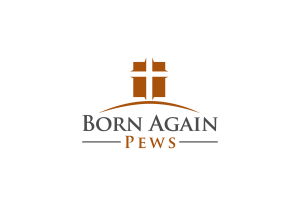 When is a pew not a pew? When it’s a bench! There are some traditional churches that still prefer an unpadded bench like the ones in the picture, but these are in Branchville, South Carolina, in a courthouse. Courthouse benches are functionally similar to church pews. You need seating for groups of people in varying numbers, room to sit and stand, and a dignified effect. 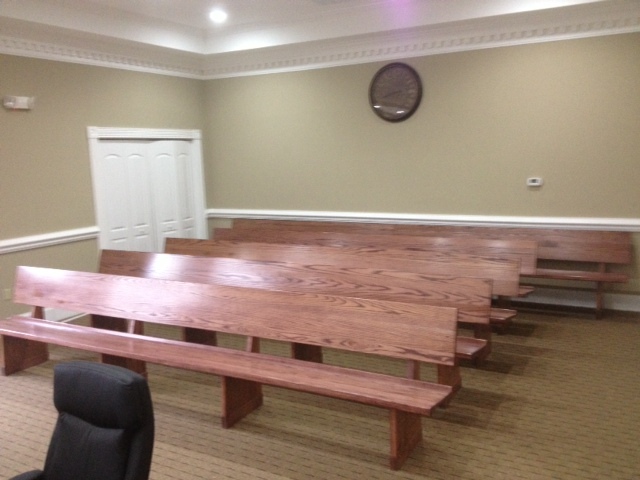 We built these pews in a simple, traditional style with an attractive finish that coordinates with the courtroom. 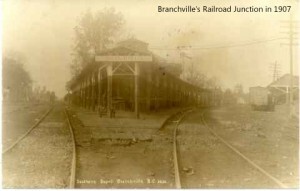 Branchville claims to have been the first railroad junction in the world, and I don’t know whether that’s exactly factual or not, but the town does hold its “Raylrode Daze Festivul” each year to celebrate its identity as an important railroad town. We can say for sure that the people of Branchville are a pleasure to work with! We’re on to New Mexico now!